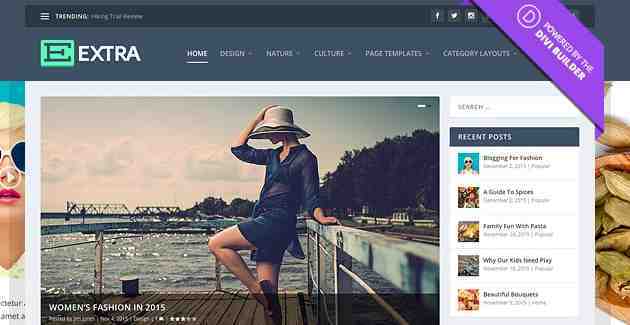 Download Free Extra v2.0.27 – The Ultimate Magazine WordPress Theme – Everything about the layouts built with the Divi Builder are completely customizable. 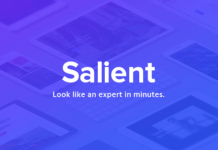 Quickly adjust fonts, sizes, colors, spacing and more with just a few clicks. No coding is required! 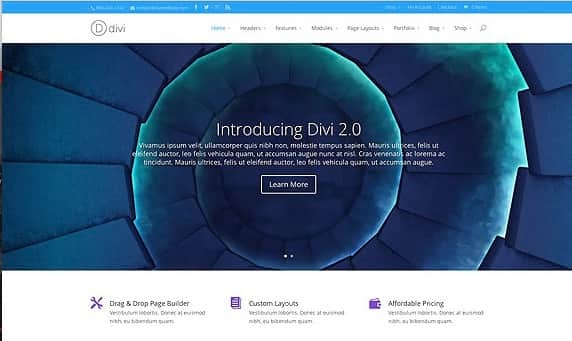 Using the Divi Builder’s Advanced Design Settings, you have complete control over the style and appearance of your page. You can even add Custom CSS. – Fixed a bug that made it impossible to type into the content area of the code module in the Visual Builder. – Improved the mechanism for exiting the inline editor in the Visual Builder. After activated, pressing ESC or clicking outside the editable area will *fully* disable the inline editor. – Improved the hierarchy of background image options in the Theme Customizer, adding clarity to each options dependency on each other. – Fixed a bug with the Divi Portability System that made it impossible to export items from the Divi Library when they were added to a child category. – Fixed some inconsistencies with the Divi Role Editor inside the Visual Builder. – Add Row & Add Module buttons will no longer overlap in the Visual Builder when both the module’s parent section and row paddings have been reduced to 0. – Improved the appearance of the audio shortcode when used inside of modules with inline editing capabilities. – Font underline options for the login module will now work correctly for all text in the module. 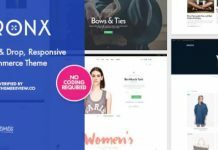 – Improved compatibility with WooCommerce and fixed a permalink error that occurred in some situations when using the Divi Builder on WooCommerce page templates. – Fixed an issue with custom meta content colors not being applied correctly in the blog module. – Removed extra padding that was mistakenly added to all button modules when viewed in the Visual Builder. – Fixed a typo in the fullwidth header module help text. – Google API Key will now appear correctly in the Visual Builder settings modal. – Improved the appearance of the buttons in the Visual Builder settings modal during the opening animation. 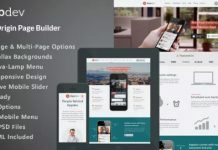 – Improved some logic involved with the deprecated “Use Padding On Mobile” option which has been replaced with the builder’s responsive editing feature. – Fixed a bug that caused draggable padding indicators to not appear when first hovering over rows inside of specialty sections. – Product category filters are now available for all shop module variations. 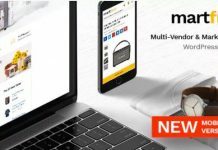 – When multiple instances of a single global module exists on a page, changes made to any copy will be automatically synced with the duplicates without saving or refreshing when using the Visual Builder. – The contact form module now uses HTML placeholders. This fixes an issue with empty field values being included in emails.